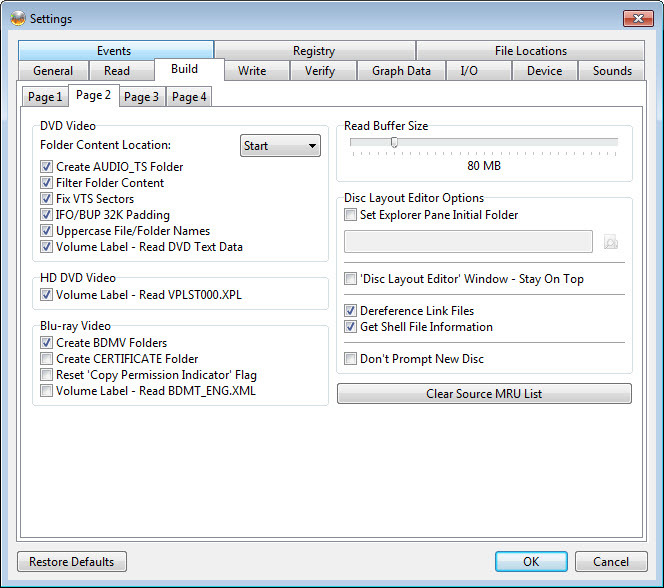 ImgBurn burns CDs, DVDs, HD-DVDs and Blu-ray discs, integrating five modes. 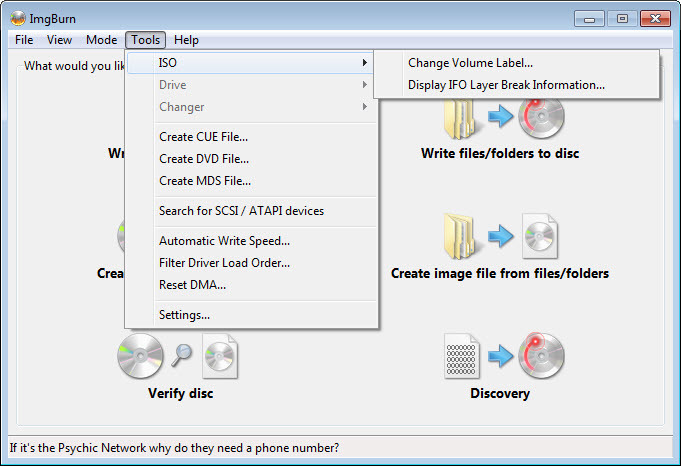 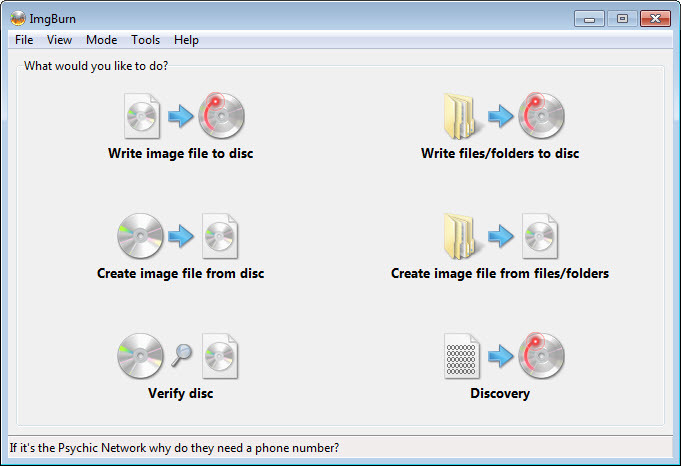 So, it can transform a disc into an image file, create an image from files located on the hard drive and write it to a disc, then compare the resulted disc to the original image in order to check the integrity of files, thus discovering the quality of the burns your CD/ DVD writer can produce. 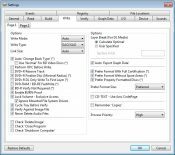 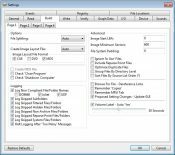 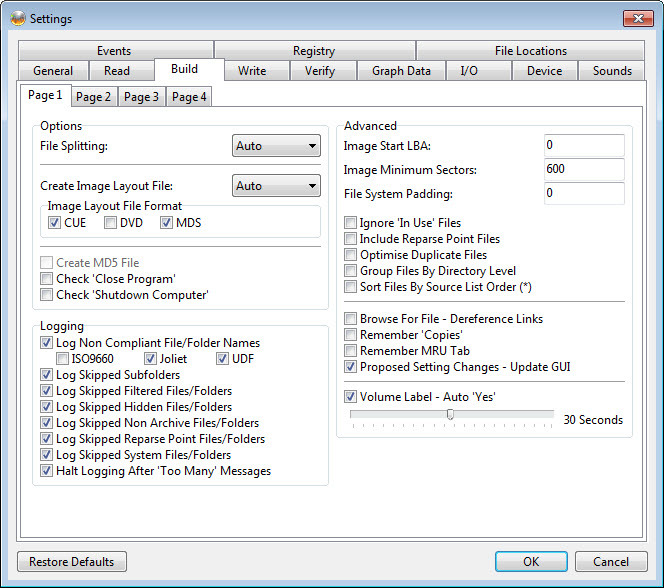 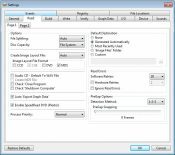 All image formats are supported. 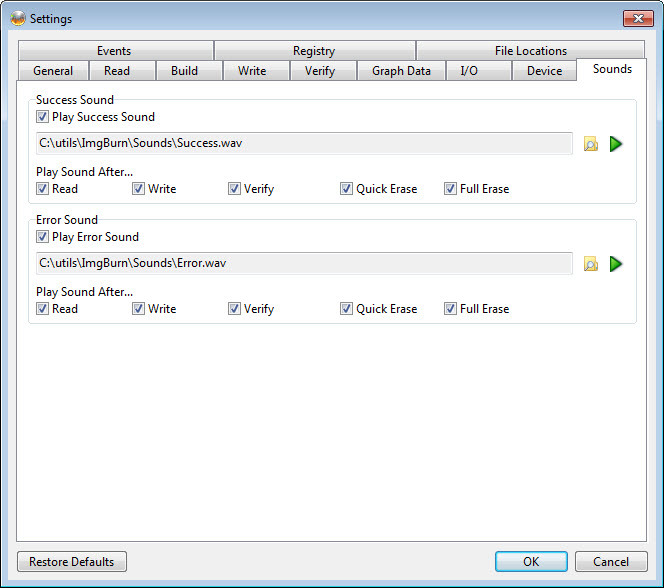 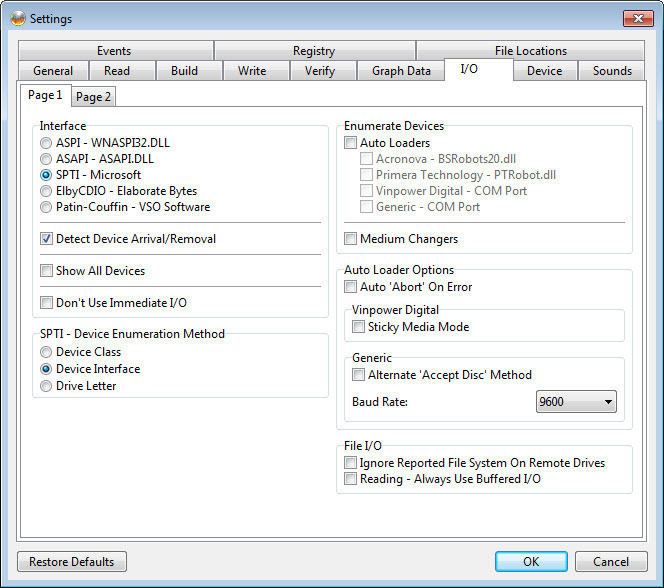 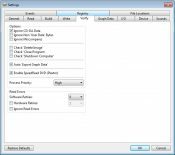 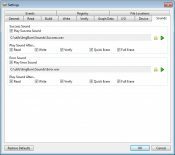 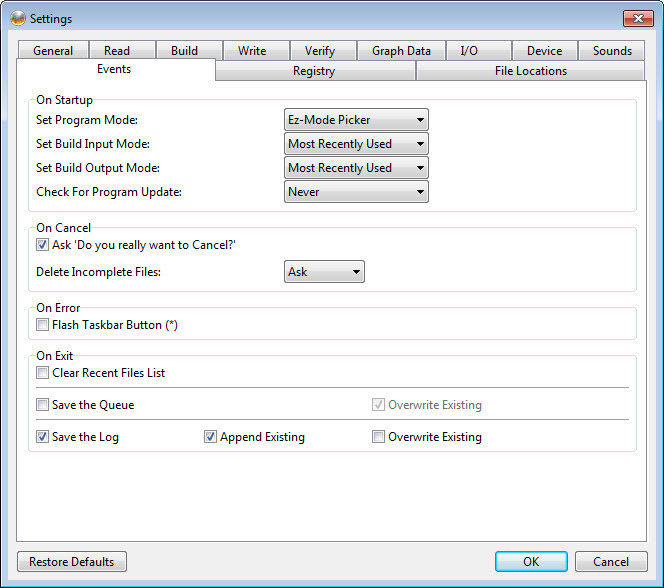 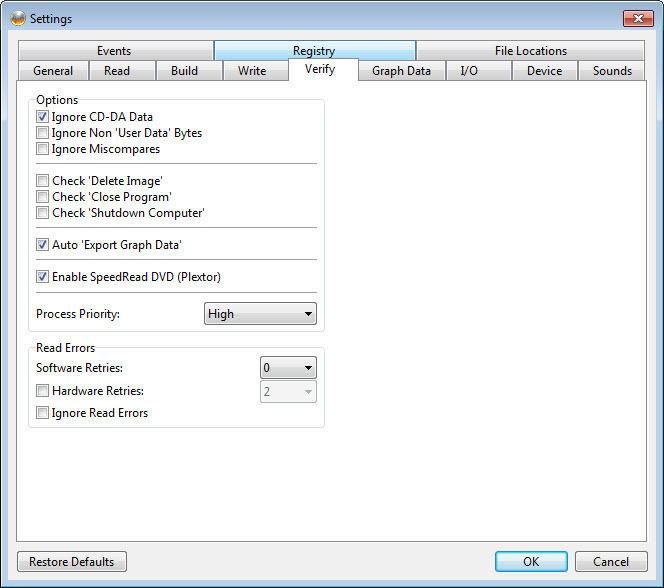 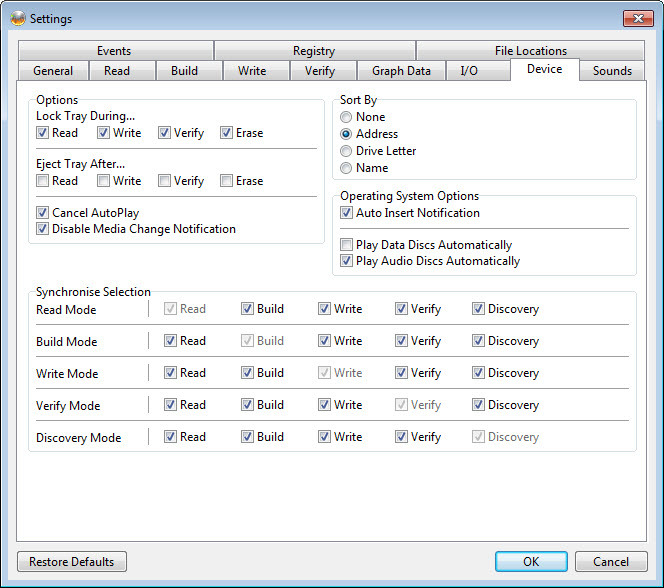 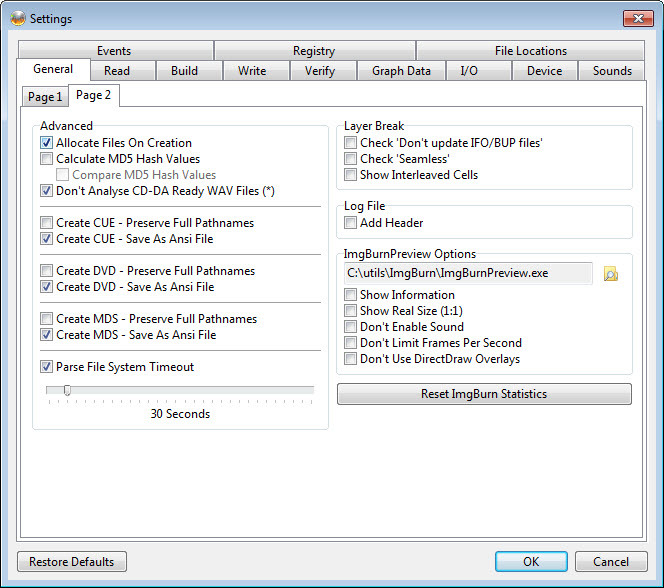 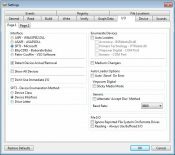 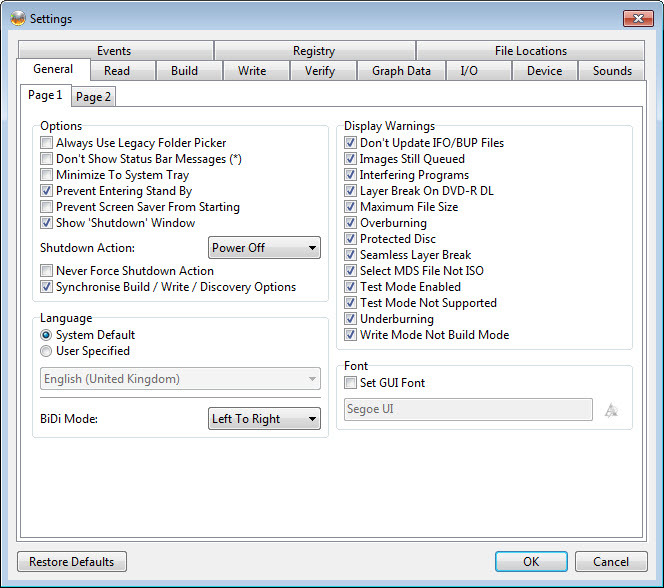 Moreover, this software burns Audio CDs out of any audio format, including FLAC and MP4. 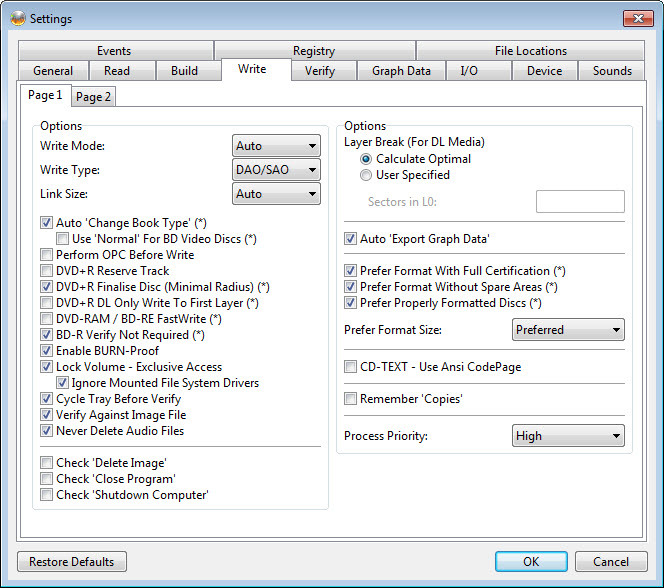 The image queue feature enables you to automatically burn more images on multiple drives. 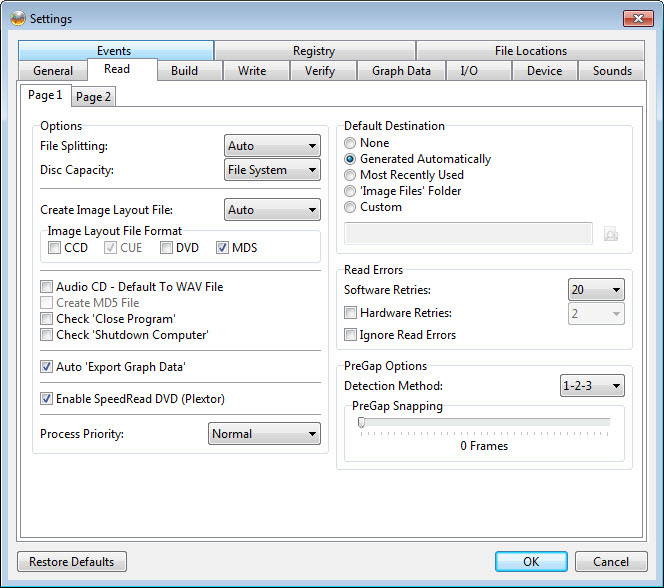 Furthermore, with the layer break selection screen, double layer DVD Video projects become an easy task.